It's often been uttered that "the past should stay in the past". We're are set to disagree with that statement this week on The 315. The Onondaga Historical Association is planning to launch a new version of the once classic Congress Beer. This week Joe Lee and Kevin Kloss are joined by one of the men behind the return, Bob Searing. 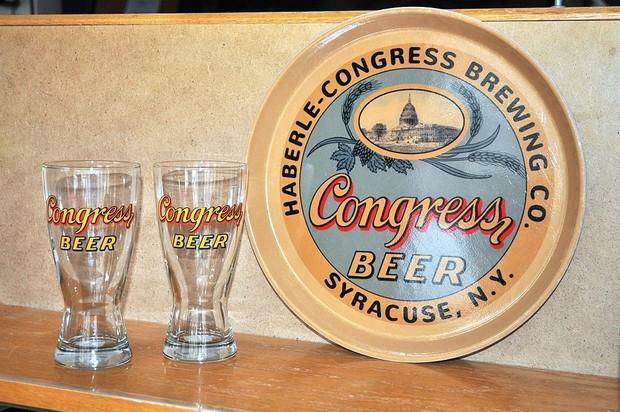 They discuss the history of Congress Beer, the history of brewing in Syracuse, and the flavor profile of Congress Beer. Catch more of what's happening in Central New York by connecting with us in Apple Podcasts or on Stitcher. Joe Lee and Kevin Kloss talk about the history of brewing in Syracuse with OHA's Bob Searing. Have you ever wondered if just one person can really make a difference? Well, if you have, don't mention that to John DeSantis. He's the Executive Director of the community organization Believe In Syracuse. 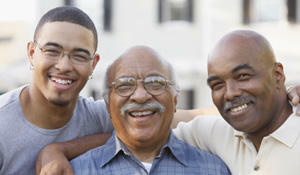 Their mission is to promote positive perceptions and improve the quality of life in the Greater Syracuse Area. 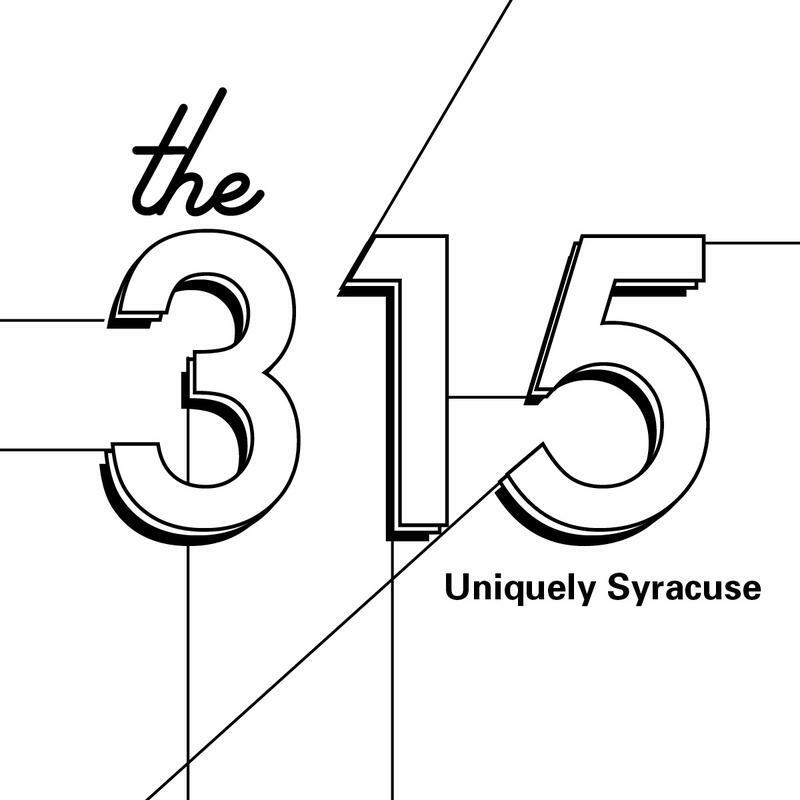 This week on The 315, John DeSantis chats with Joe Lee and Kevin Kloss about the positive side of Syracuse. Also, he tells us why Central New York residents should be excited about its future. A new report from the Alzheimer’s Association indicates that Central New Yorker’s are feeling the impacts of the disease more than they may realize. The report says more people are dying of Alzheimer's and costs for care are skyrocketing. 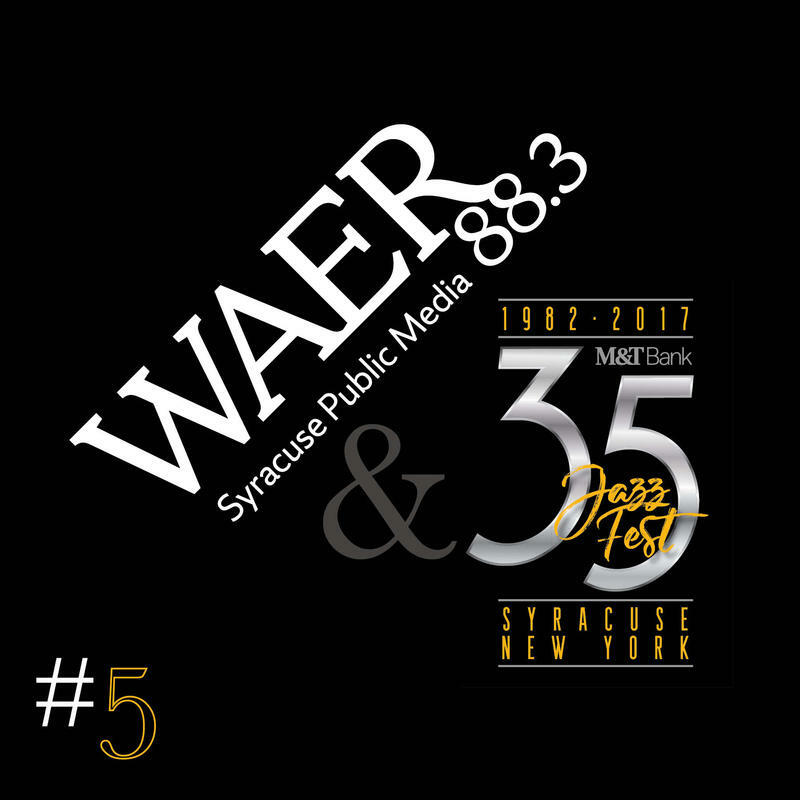 When the Syracuse Jazz Fest takes place at Onondaga Community College this June it will celebrate it's 35th anniversary. From humble beginnings to what it has become today Jazz Fest 35 chronicles each step in this iconic festival's history. 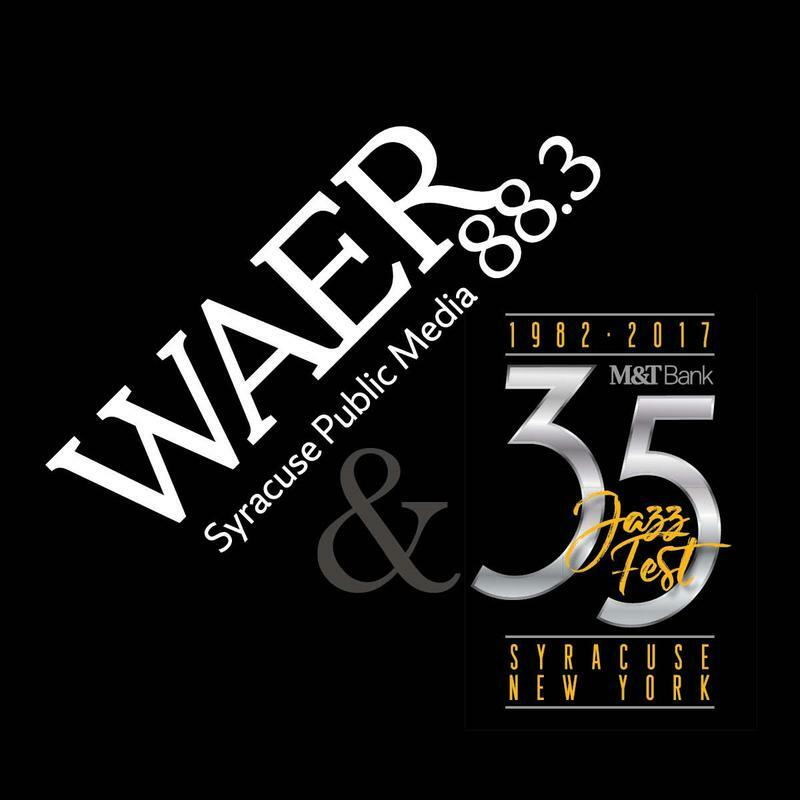 This week on Jazz Fest 35 Joe Lee and Frank Malfitano discuss the location change from Longbranch Park to downtown Syracuse. What were the advantages of this new venue? Also, what politics now came into play? That and more on this weeks episode of Jazz Fest 35.